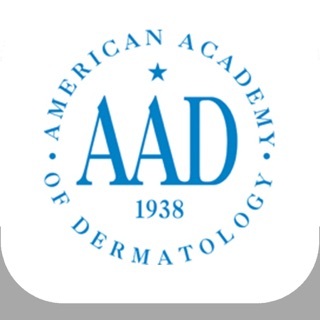 Consult the one-of-a-kind Pediatric Dermatology DDx Deck for quick comparison and accurate diagnosis of pediatric dermatologic conditions! 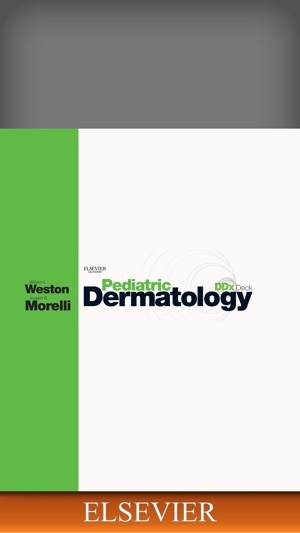 With over 560 high resolution images, it is the perfect quick reference for those on the front line of pediatric dermatological diagnosis. This app gives you access to concise information regarding description, history, physical findings, and treatment, for more than 150 conditions. 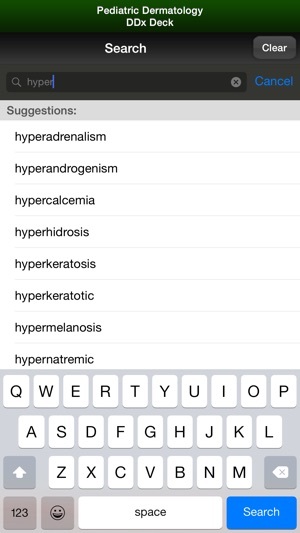 Easily locate cross references (DDx Refs) to other potential diagnoses at the top of each chapter. 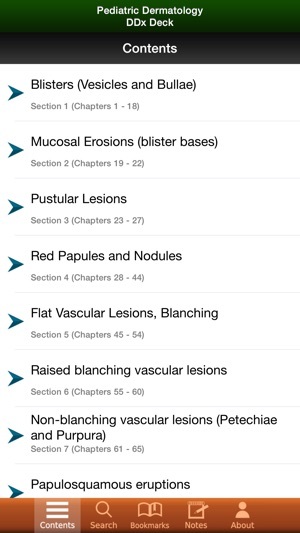 Find the most relevant condition more quickly with chapters arranged according to skin appearance. Diagnose children of all ages, including newborns with chapters devoted to neonatal skin diseases. No internet connection needed to view the full app. It is all ready for super quick image and information retrieval. This app is easy to navigate, allowing you to browse the contents or search for keywords and phrases. The search tool will find text and image matches with one single fast search. The search tool shows you suggested words as you type so it is quick and helps with spelling issues. The text search results show the most relevant results at the top of the search. This app also lets you create bookmarks and notes, allowing you to customize the content to fit your needs. You can also change the text size for easier reading. 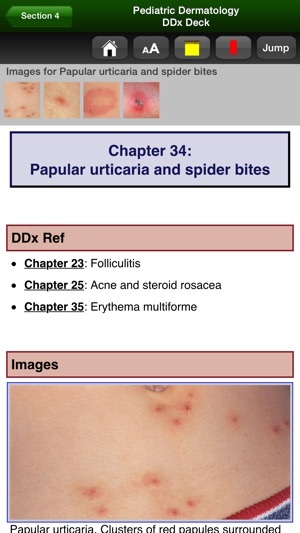 This interactive app is based on the full content of Pediatric Dermatology DDx Deck by Elsevier.